Fierce Females | Bookworms | Kids VT - small people, big ideas! March is Women's History Month. We asked Jane Knight, children's book buyer at Bear Pond Books in Montpelier, to recommend educational, entertaining reads that feature strong and influential women. This hardcover anthology profiles 26 powerful American women from the 18th through 21st centuries — including Zora Neale Hurston, Carol Burnett and Sonia Sotomayor. 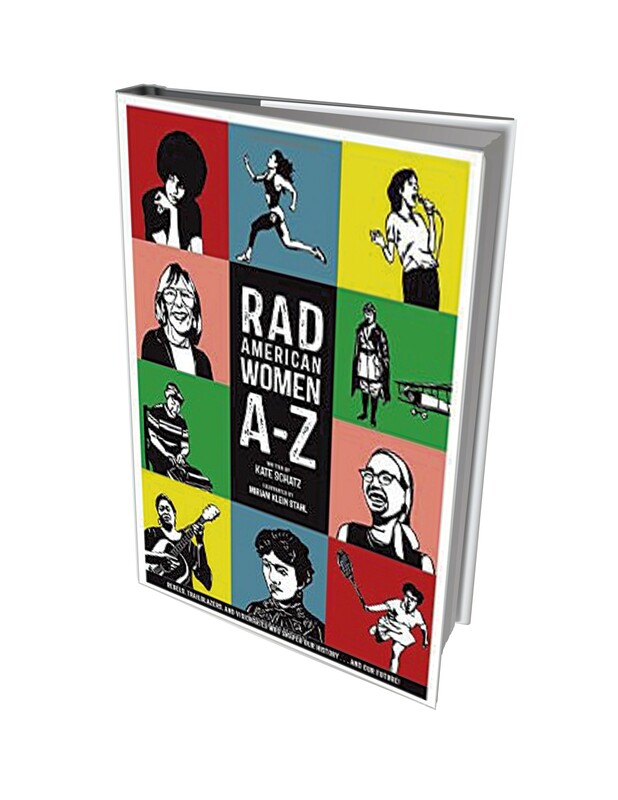 Knight says: "This is not only an A to Z of some of the most overlooked, influential women in American history, but a call to action to define what it means to be 'rad' and how each of us can step up and act radically." 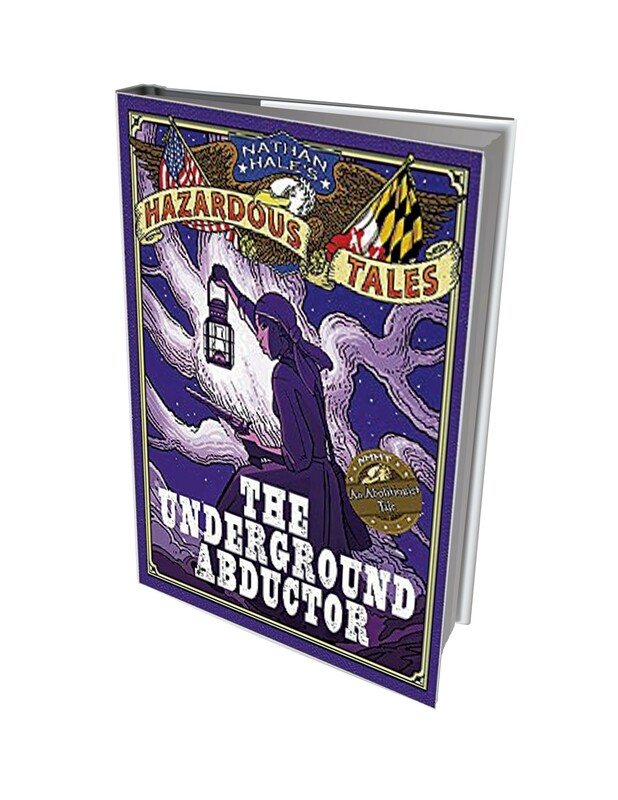 This graphic novel, part of a series of books, tells about Tubman, who helped escaped slaves on the Underground Railroad in the 1800s. Knight says: "Hale doesn't sidestep the gritty, harsh bits of history and always infuses his narratives with a bit of levity and humor. This is a great introduction to the harrowing journeys of slaves fleeing the South and the steadfast courageousness of Tubman, the nurse, spy and rebel." 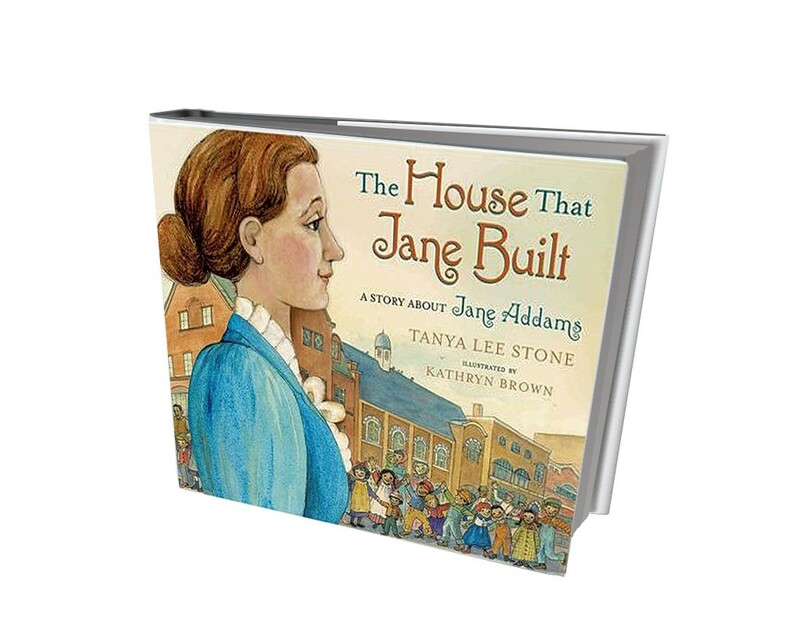 Activist Jane Addams is the heroine of this picture book by Vermont author Stone. Addams aimed to transform the lives of people living in poverty and, in 1889, founded the Hull House in Chicago, where rich and poor people lived together and learned from each other. Knight says: "Addams was the first woman to receive the Nobel Peace Prize, but Stone instead focuses on the huge impact Addams made within her community, allowing young readers to make connections to Addams' story within their own lives."